Everyday life problems such as workplace stress, illness, and family and relationship matters can seriously affect your quality of life. Seeking a consultation with a psychologist at an early stage will help you to develop skills and insights to function better in your life and to resolve problems and prevent ill health. 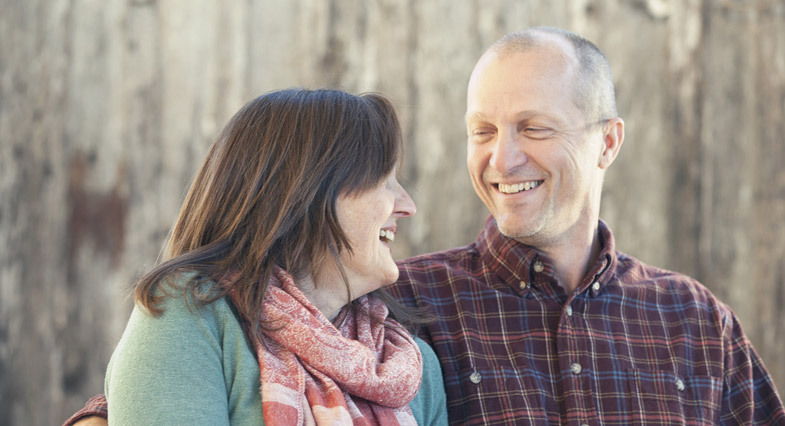 In addition to standard psychological treatment methods such as Cognitive Behavioural Therapy (CBT), our therapists also offer hypnotherapy, Acceptance & Commitment Therapy, Schema Therapy, EMDR, hypnosis, and couples therapy. What sort of sessions do we offer? Usually of 60 minutes duration with an individual therapist. The session frequency is negotiable but often will be weekly or fortnightly to begin with and then taper in frequency depending on the issues and their severity and impact on the client. Average number of sessions per client is 6-12 sessions. Sessions are usually 60 minutes duration and usually with all parties involved. Although the psychologist may speak to individual family members or partners, this is negotiated with all parties. Home visits can be arranged if required. Group sessions for clients are available and can include topics such as mindfulness, pain management, managing anxiety and post natal depression. Groups usually meet for 120 minutes and for 6-12 sessions on a weekly basis. 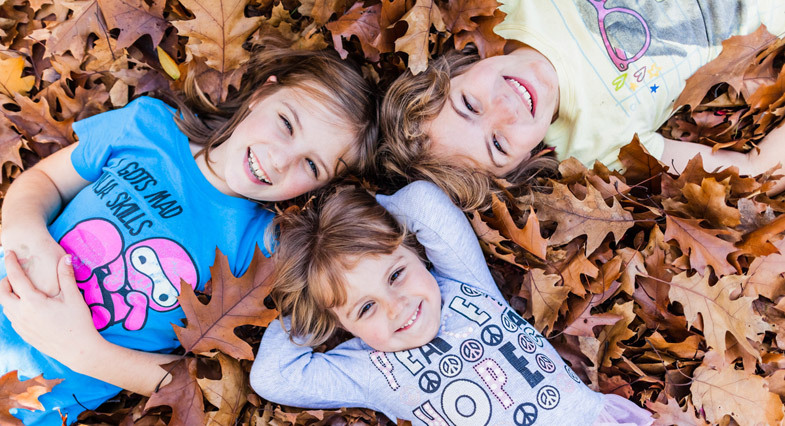 Our psychologists usually meet with parent(s) or carers prior to seeing younger children (under 12 yrs) to discuss the child’s needs and developmental milestones, then conduct a careful assessment and develop a comprehensive treatment plan. Especially with adolescent clients, confidentiality is important in order to build trust with the young person; family members are kept informed of progress. 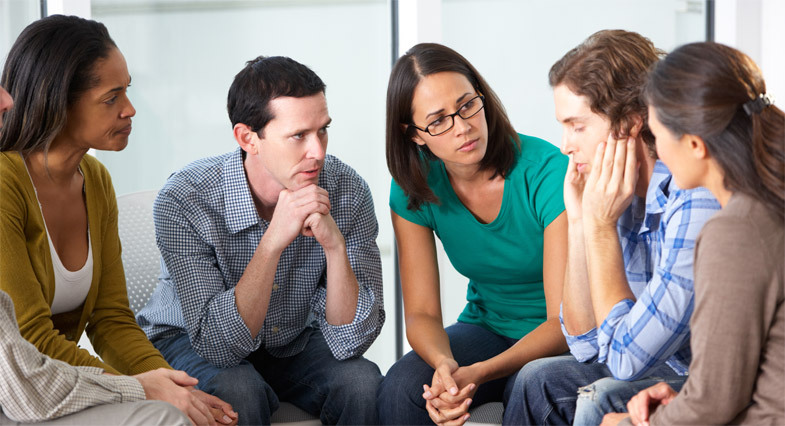 A number of our psychologist are trained in assessment of various disorders, including assessments regarding learning difficulties, behavioural problems at school and at home, early intervention with serious mental health presentations in adolescents, personality disorder difficulties and serious adult mental health difficulties such as Bi Polar disorder. 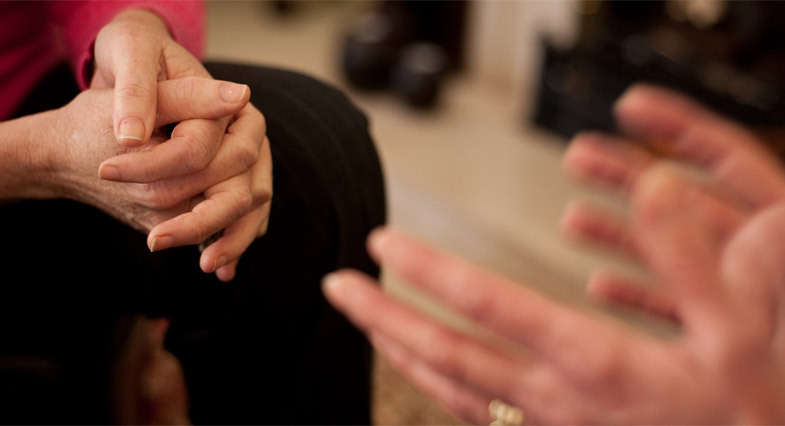 We offer a full range of psychological tests and methods of assessment for clients. Many of our resident psychologists are former teachers and very experienced with psychological and cognitive assessment of children and adolescents - please contact us to enquire about these services.